Being locked out of your car is frustrating and can be the last thing you ever wanted. 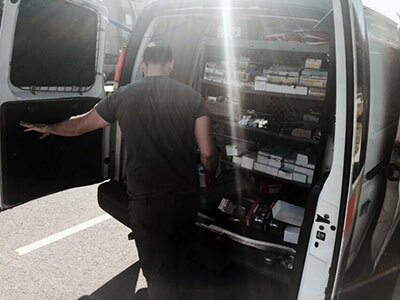 Our locksmith services will lend you a helping hand. The following are FAQs about various issues related to locks and keys and definitely their answers. 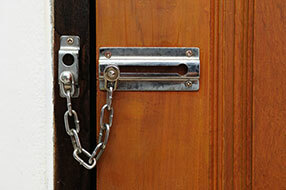 Learn whether locks are cleaned and about the advantages of registered keys. My new car has a security device which is attached to the key. Can I get a copy out of it? There is no need to. 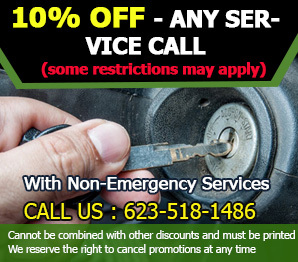 Experts at Locksmith Tolleson are happy to reproduce the keys. The best part is, reproduction of keys can be made even with the most recent high security keys for newer vehicle models. A special type of equipment is needed to complete this process. Is it possible to have my locks cleaned? Absolutely. 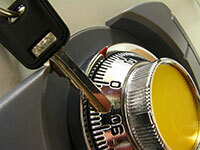 Locksmith services do not only include repair of broken locks, as well as emergency solutions in cases of lockouts. It can also include providing cleaning services to locks. At times, the functionality of locks are affected due to build up of dirt inside. Oftentimes, certain issues are only solved by cleaning. What is the advantage of registering keys? Basically this means that your needs can be catered to much faster and you get access to adequate support. It also means that you can prevent unwanted intrusions better. Why should we remove keys from locks? If there are children in the house, they might open the door and exit the house. They might lock themselves in or hide the keys. Also most door locks will be damaged easier when having keys inserted in the keyway at all times. Why do I have to write down all the numbers of my new keys? These numbers are typically your key code so it is recommended to write them down. When your key is lost, a new key can be made using the key code. This is less expensive compared to getting your locks disassembled.